Please feel free to send us a message and we'll be sure to get back to you as soon as possible. Prime Fabrication & Supply is a family-owned company with over 20 years of experience in the Las Vegas community. We specialize in pipe fabrication for the fire sprinkler, plumbing, and mechanical trades. 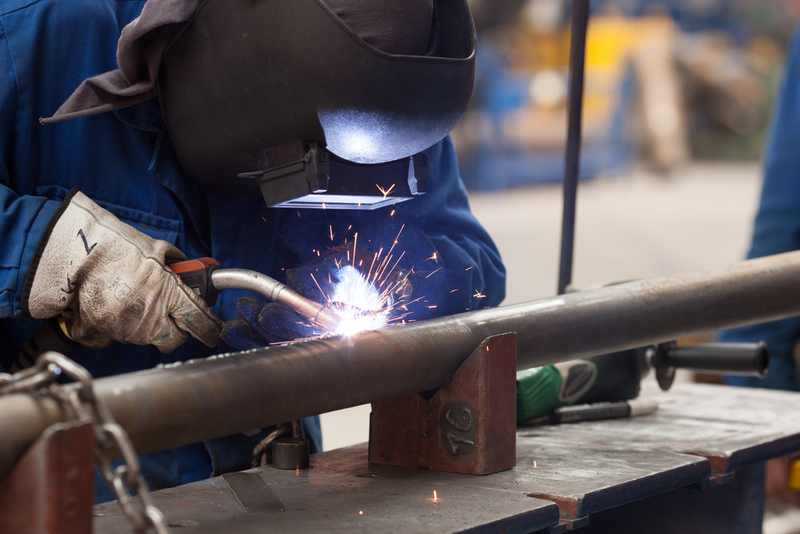 If you're looking for a custom welding job, our experienced craftsman have you covered.